It turns out that Retrofecta’s lucky number 13 is also one of our favorite games so far. 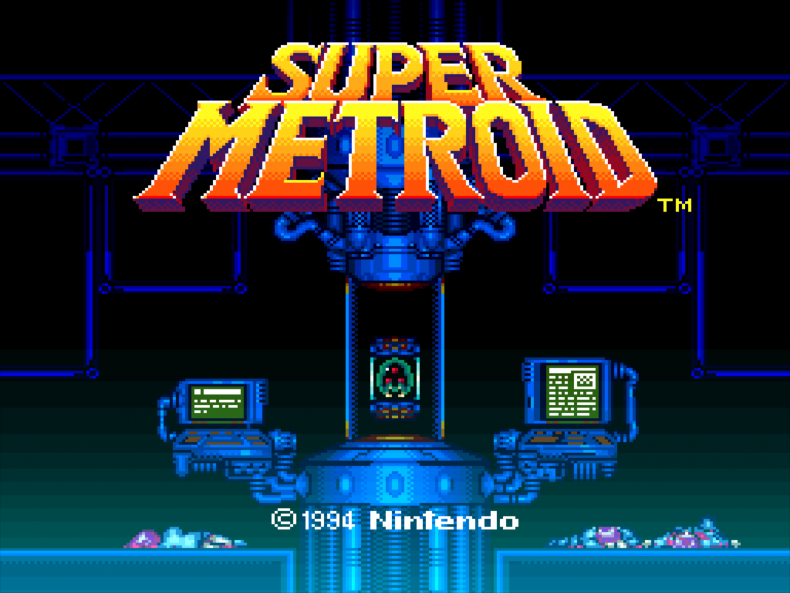 Come check out what we thought about the first Metroid game that both of us actually enjoyed! Plus learn why it was the game that jump started speed runs, why you should always check out the controller config screen, and and why we love maps so much. Buy & Listen to His Music!